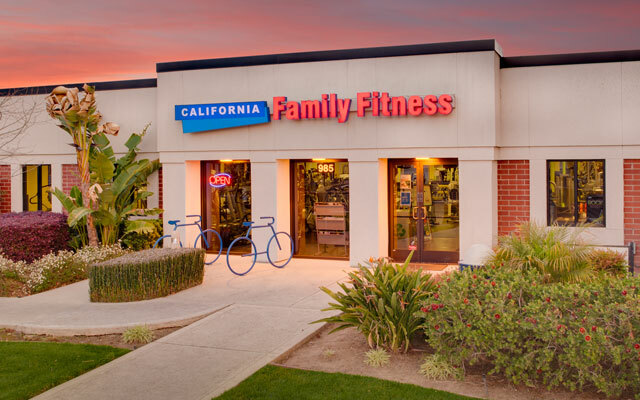 The California Family Fitness gym off of Howe Avenue provides state-of-the-art gym facilities and some of the best fitness classes available. You will be challenged in both group training and personal training. If you want a calmer and more relaxing workout, try our tai chi and yoga classes. 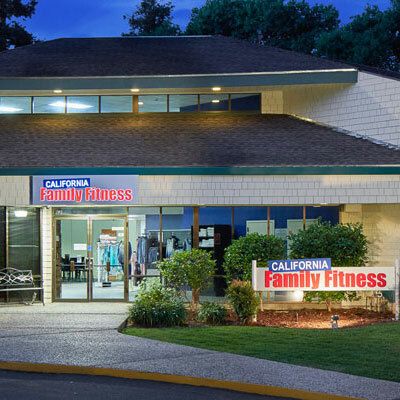 As one of our smaller premier Sacramento gyms, this location offers a welcoming space that is family-oriented. Our child care program focuses on activities that emphasize exercise and bonding. 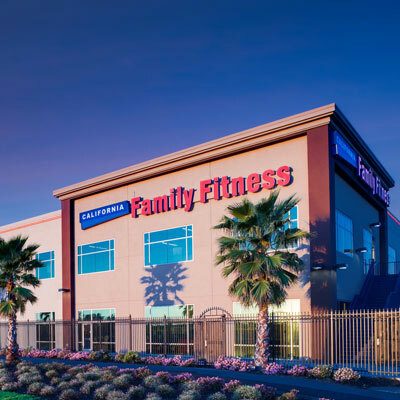 Bring your kids along to the one of the best fitness centers in the area so you can get a great, guilt-free workout in! 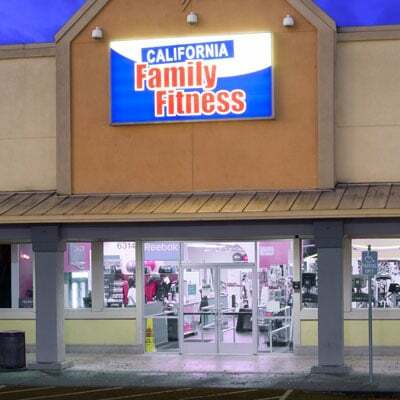 Read member reviews of the Howe Ave. gym.